Disney has pledged to operate and maintain Sky News for 15 years, funded by Rupert Murdoch’s 21st Century Fox over the same period, in new terms offered as a remedy to public interest concerns over Fox’ s proposed merger with Sky. 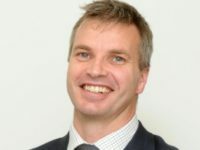 In a written statement today, Culture Secretary Matt Hancock said he proposes to accept the new undertakings, which also include an increase in the total funds available to Sky News up to at least £100m per year with operating costs protected in real terms. Disney has also pledged to preserve the editorial independence of Sky News. 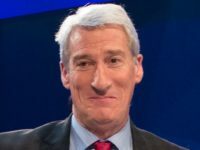 Hancock said earlier this month that the Government would block Fox’s £11.7bn bid for the 61 per cent of Sky it does not already own unless it sold off Sky News. 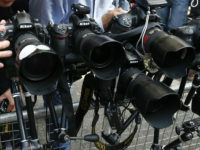 It followed a provisional ruling in January by the UK’s competition watchdog that the Fox takeover was “not in the public interest” amid concerns it would give the Murdoch Family Trust, which controls Fox and News Corp (ultimate owners of the Sun and Times newspapers) “increased influence” over public opinion and the UK’s political agenda. 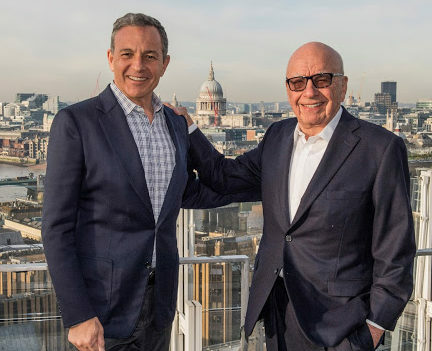 Murdoch has already done a deal with Disney boss Bob Iger (both pictured) that will see the US entertainment giant gain full ownership of Sky if and when Fox completes its merger bid in the UK. Fox is facing a rival bid from US media company Comcast, which is offering £22bn for Sky and a higher price per share. Comcast’s bid will face neither UK Government nor European Union intervention. The proposals are subject to a further 15-day consultation, with views on whether they sufficiently remedy public interest concerns to be submitted by 5pm on Wednesday 4 July. 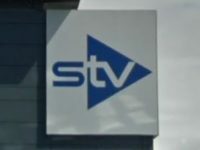 Once the Government has accepted the revised terms for the Fox/Sky merger, Fox will create a new company called Newco, which will be a subsidiary of Sky, to which it will transfer the business of Sky News. 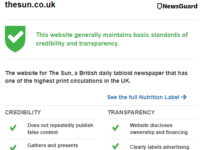 Newco is committed to “maintain a Sky-branded news service received primarily in the UK which will abide by the principle of editorial independence and integrity in news reporting and will comply with the Ofcom Broadcasting Code”, according to Fox’s undertakings. The Newco board will only comprise independent directors and will be chaired by someone with “senior editorial and/or journalistic experience”. Newco would then be sold to Disney subject to Fox winning the bidding war with Comcast for Sky, including Sky News. Disney has pledged not to “dispose” of Sky News, whether through a sale of shares or assets or otherwise, for a 15-year period upon its acquisition of Newco without obtaining written approval from the Culture Secretary. Both Fox and Disney will pay into a “financial envelope” to fund Sky News. Disney and mainstream news are perfect partners. Where dreams come true.